Twitter is being flooded with the news that 32 websites including GitHub, Sourceforge, Archive.org, Vimeo & Dailymotion will be blocked as per the orders from DOT, Department of Telecom. 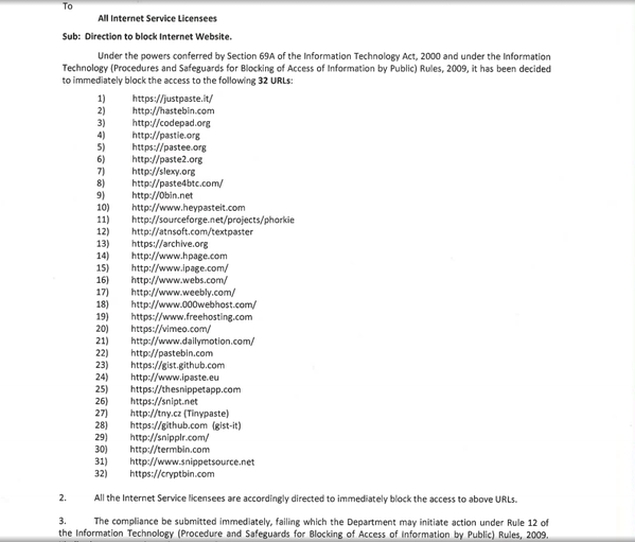 A circulated letter shows a list of 32 websites which will be blocked under the order. What matters is that the entire website will be blocked instead of a particular page or content, which was the case in the past. 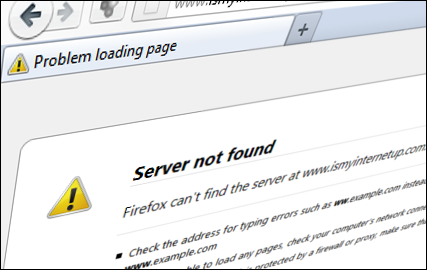 Though the websites don’t load on the first try, it seems to load after a couple of tries. Pastebin and the Internet Archive have tweeted about the blocking in India. Such blocks in the past were due to John Doe orders for blocking of film privacy. We are not still sure of whether the block is happening as no official confirmation have been given. We will update as soon as an official update is sent out. Stay tuned for more updates. Next: Baba caught by police for hugging and touching women.